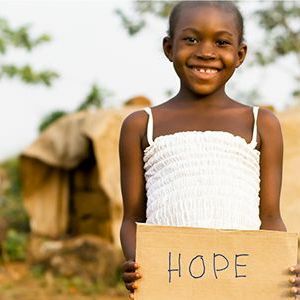 The St. Vincent’s Packing Event scheduled for March 3rd, 2019 is full. If you would like to be put on a waiting list then please email info@project-216.org with the names of individuals wanting to attend.  Project 216 is a non-profit humanitarian food aid organization with the mission to show God’s love by empowering our community to provide highly nutritious food to people suffering from hunger around the world. 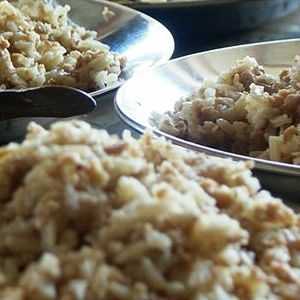 Our meals are packaged by local volunteers and delivered to those in need with the help of worldwide partners. Project 216 packing events are a unique way to make a meaningful impact in the fight against hunger. 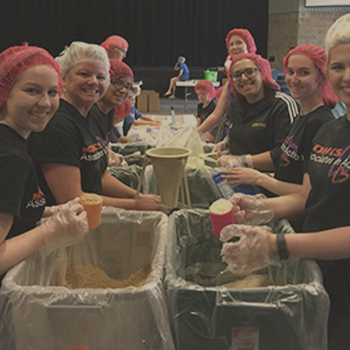 Hosting a Hunger Project with your group makes the biggest impact. Pack tens of thousands of meals in just 2 hours. Click here to learn more. 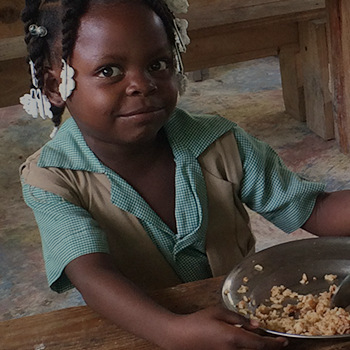 At just 25¢ per meal, your donation goes a long way in fighting hunger. A gift of $54 provides a box of 216 meals to those in need. Give through donations or fundraising.